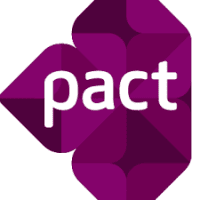 Job Objective: As a member of the Pact Tanzania team the Internal Control Officer, conducts internal review of operations, systems and procedures for internal controls and compliance with the terms and conditions of the donor requirement. Degree in Finance, Accounting, or related field and Professional Accounting/Auditing Certification required. Higher Degree a plus. Experience in financial management of US Government contracts and/or sub contracts a must, preferably USAID. Serves as an active member of the team for the implementation of Pact's USAID Kizazi Kipya project with the primary responsibility for supporting monitoring and evaluation functions across all geographic regions of the program. 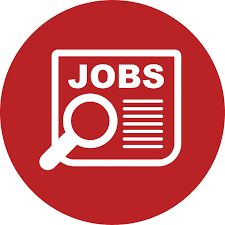 The candidate should have experience in training / workshop facilitation, mentoring and proven ability to develop and maintain effective work relationships with government and other NGO counterparts. Ability to work effectively with multiple teams, partner agencies and community members.